We are a leading Manufacturer of ss material movement trolley from Pune, India. 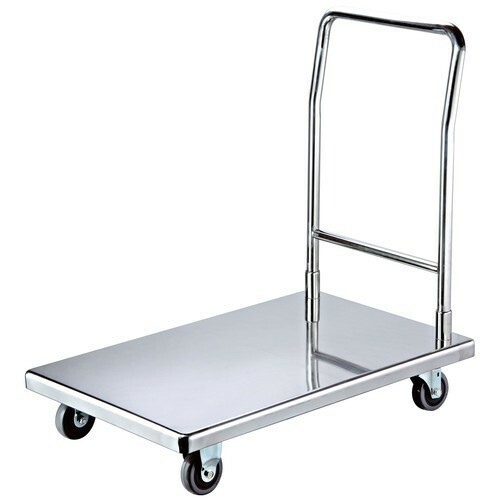 We are offering SS Material Movement Trolley to our clients. While manufacturing these products, our professionals strictly follow the established norms of the industry. Looking for “SS Material Movement Trolley”?